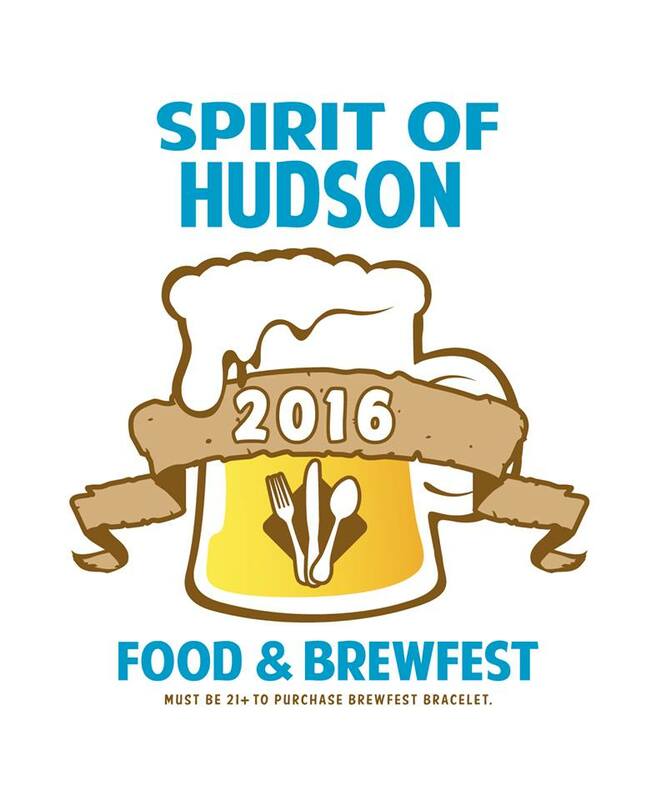 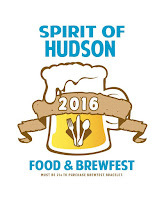 Recently we had the pleasure of being one of many local sponsors for this year's Spirit of Hudson Food & Brewfest in Hudson, Ma. 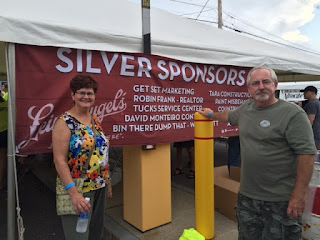 We were happy to donate one of our clean and green Bin There Dump That bins to this wonderful festival. Pictured above are Julie & Mike Paradise, local owners of Bin There Dump That Wachusett Area. 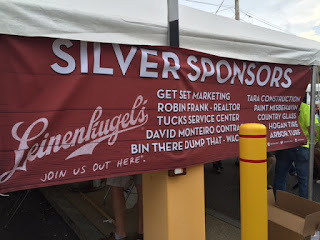 Bin There Dump That was happy to be one of many silver sponsors for the event! 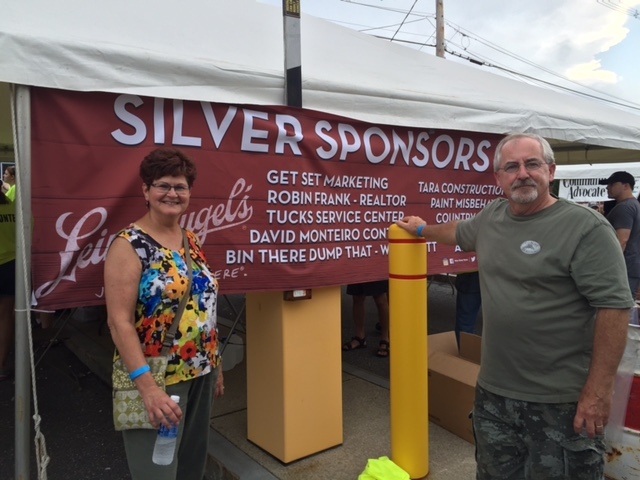 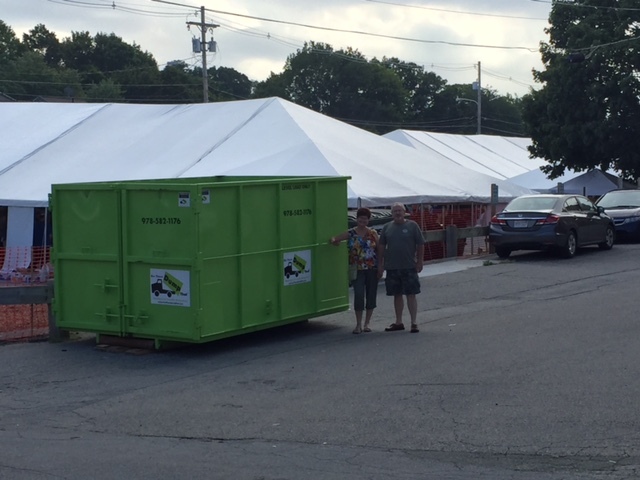 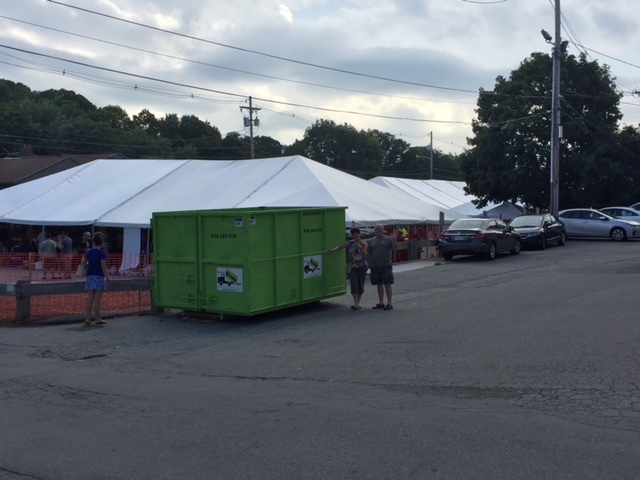 Pictured above are Julie & Mike Paradise, local owners of Bin There Dump That Wachusett Area standing next to our clean and green residential friendly bin that was onsite at the 2016 Spirit Of Hudson Food & Brewfest. 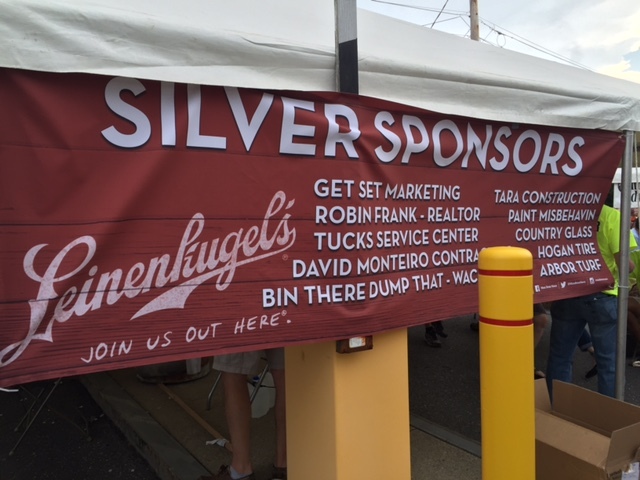 It was a great event and we look forward to being involved again next year!